“They didn’t read me my rights.” At some point during the representation, a majority of my client’s will enthusiastically inform me that the police never read them their Miranda Rights. What happens if the police do not read a suspect his or her rights? The Fifth Amendment to the United States Constitution provides that “no person shall be compelled in any criminal case to be a witness against himself.” The United States Supreme Court, in Miranda v. Arizona, 384 U.S. 436 (1966) held that the privilege against self-incrimination also applies to the pre-trial interrogation of the accused. subject to interrogation by law enforcement. If a person is not in custody, then there is no requirement that the Miranda Rights be read prior to questioning. Similarly, if a person is in custody, but is not questioned or interrogated, then there is no requirement that their Miranda Rights be read. Only when a person is in custody and interrogated, is the requirement activated. Specifically, law enforcement is required to properly advise the person of the right to remain silent and the right to counsel prior to commencing with any questioning. Further, the person must waive the rights before the questioning can commence. For a person to be considered in custody for Miranda purposes, there is no bright line rule. For instance, a person can be considered in custody even if they are not under arrest. The general test that court’s employ in order to determine whether a person is in custody is how a “reasonable person” would interpret the circumstances. Specifically, would a “reasonable person” consider him or herself in custody in such a situation. As a result of this standard, there is often a great deal of litigation between defense attorneys and prosecutors as to whether a suspect was in custody or not. It is a fact-based inquiry and requires persuasive argumentation in order to prevail. It is important to argue that the totality of the circumstances demonstrate that the person was in custody. If that can be accomplished than the first prong of Miranda is met. Interrogation, for purposes of the Miranda analysis, need not include a dimly lit, small and smoky room within a police station. Rather, the general test for interrogation is whether the statements, words, questions, or actions of the law enforcement officer are likely to elicit an incriminating response. As a result of the standard, again, there is much litigation that can occur in order to determine whether the conduct of the officer amounted to an interrogation for purposes of Miranda. Even if a person is in custody, if there is no interrogation, then there is no need for the Miranda warnings to be read. Voluntary statements, that are not the result of interrogation, do not trigger the requirements for Miranda. Again, the interrogation requirement is a very fact-based inquiry. (Please note, there are many exceptions, such as the public safety exception, that are beyond the scope of this article). If Custodial Interrogation, Then the Suspect in Custody Must Be Read Miranda Warnings Prior to Interrogation. If the Person Cannot Afford a Lawyer, a Lawyer will be Appointed to Represent Him or Her. 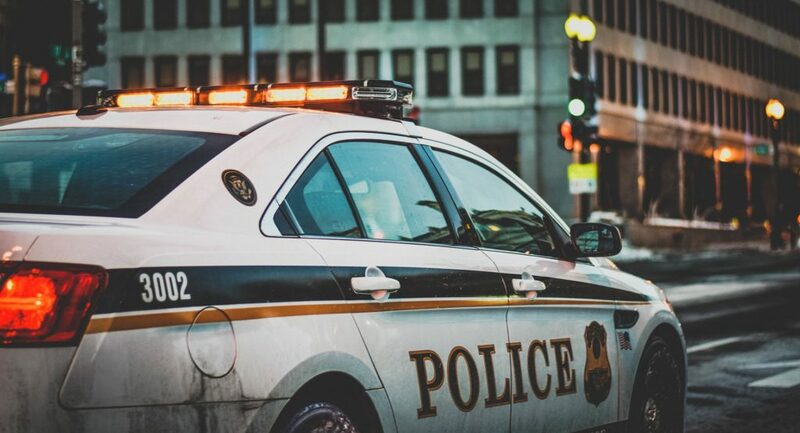 Prior to conducting a custodial interrogation, law enforcement must first inform the person in custody of the Miranda Rights and the person must voluntarily waive those rights. If a person asserts his or her rights, or refuses to waive the rights, then there is no waiver and no custodial interrogation should proceed. If the rights are read and then voluntarily waived, then the custodial interrogation can legally proceed. What Happens When a Person’s Miranda Rights are Violated? If law enforcement commences with a custodial interrogation, without first properly advising a person of their rights and securing a voluntary waiver, any and all statements made during the interrogation can be excluded from evidence at trial, pursuant to the Exclusionary Rule. Essentially, the exclusionary rule serves as a deterrent to ensure that law enforcement follows the mandates of the Fifth Amendment and Miranda. In order to litigate issues pertaining to Miranda in a criminal case, defense counsel will review the discovery and evidence, draft a Motion to Suppress if warranted, and proceed to argue that the Defendant’s Miranda Rights were violated and any and all evidence or statements secured as a result of the Constitutional violation should be suppressed pursuant to the Exclusionary Rule and the Fruit of the Poisonous Tree doctrines. If you, or someone you know, has questions regarding Miranda or questions pertaining to a criminal charge, please do not hesitate to contact Attorney Ron Frey and The Frey Law Firm for a consultation.